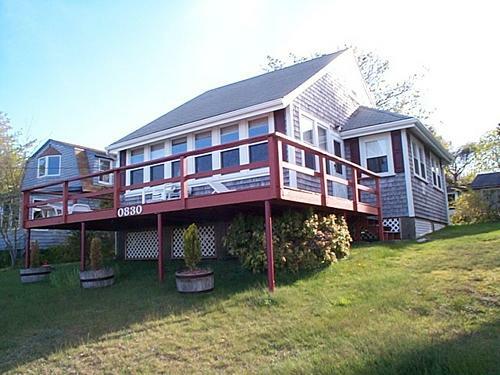 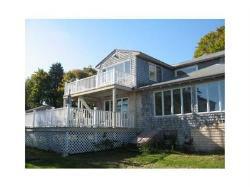 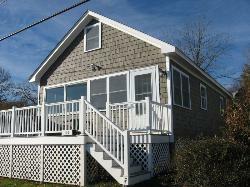 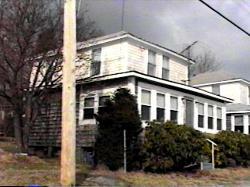 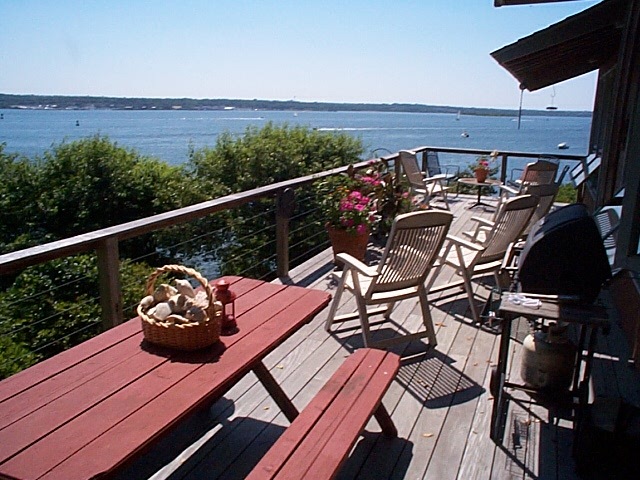 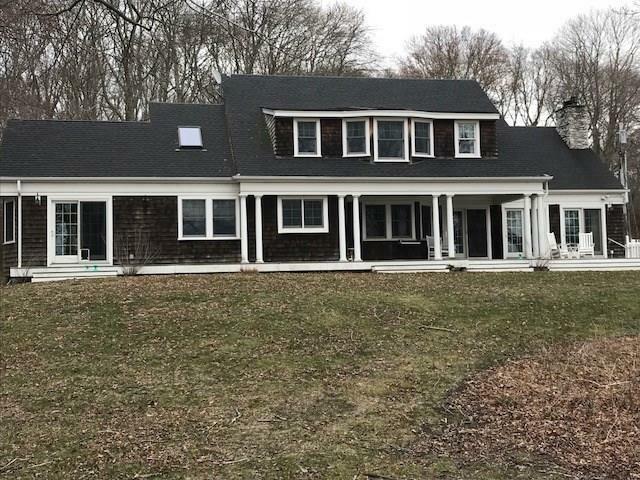 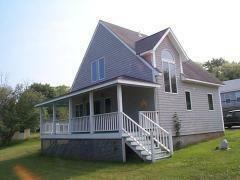 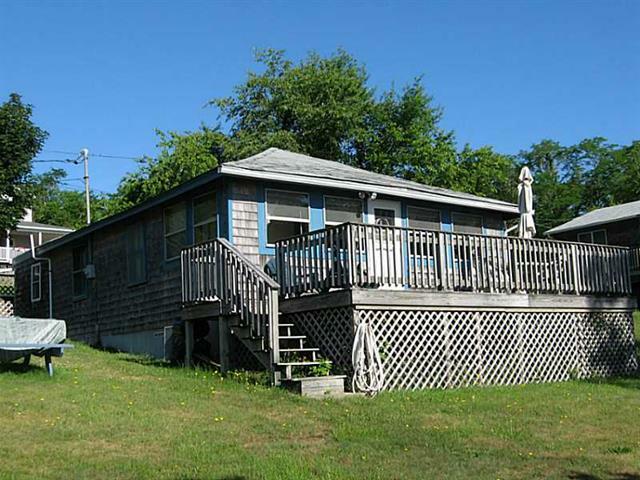 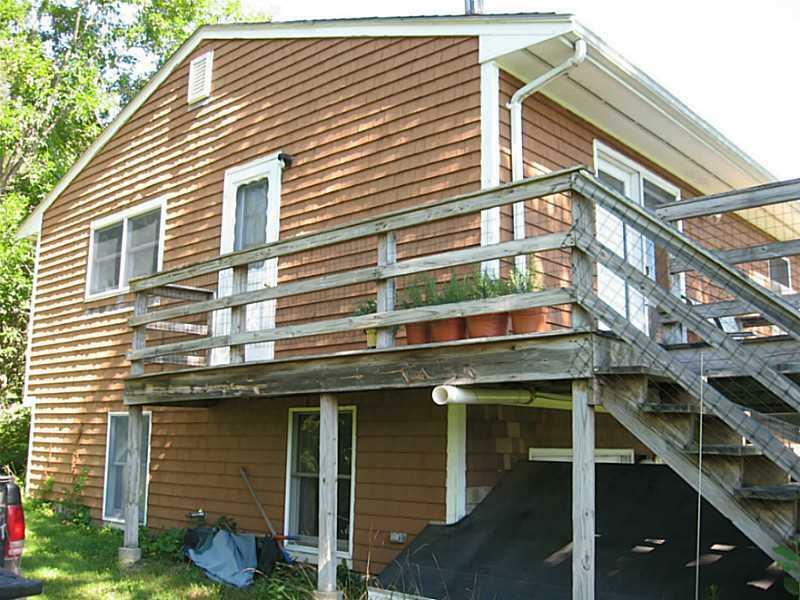 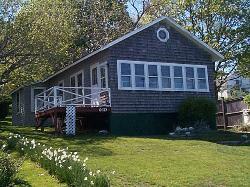 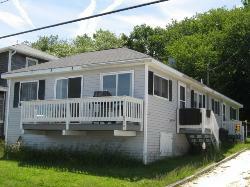 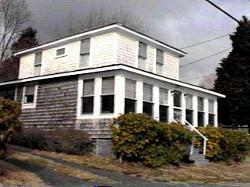 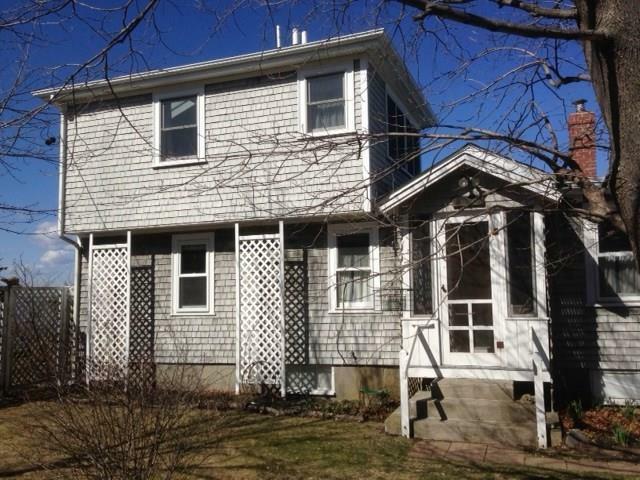 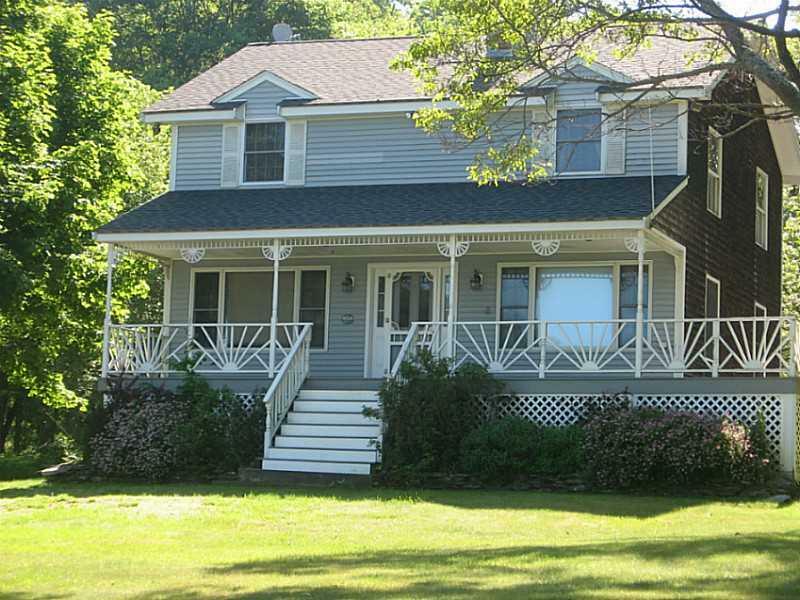 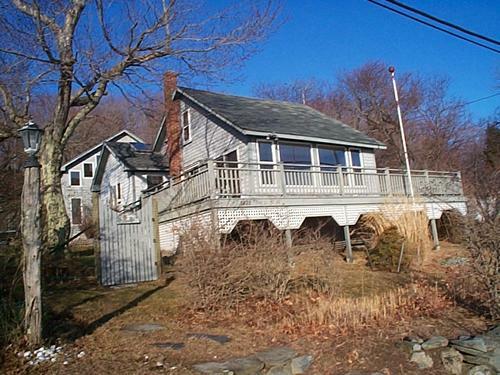 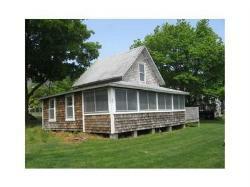 Description: $785/week+ 8 tax%(2019) Comfortable beachfront cottage mere steps from Narragansett Bay. 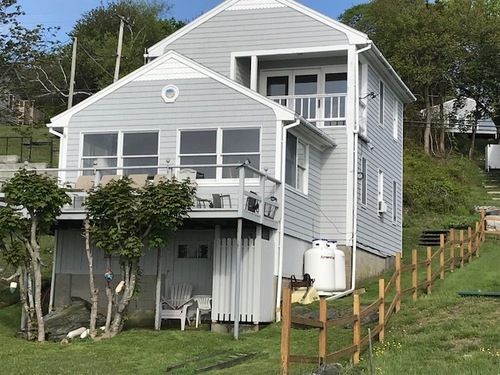 Description: $400/week plus 8% tax(2019) Waterview, short walk to beach, comfortable one bedroom year round cottage near ferry and Sand Point beach. 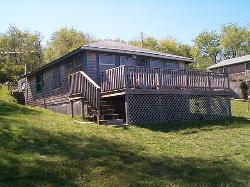 Sleeps 4, No Pets. 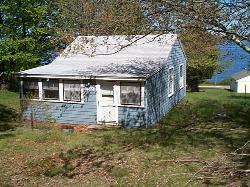 Description: $400/week+8%tax(2019)Water view,cozy cottage for two right behind the "LOOKOUT" house.